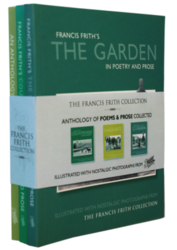 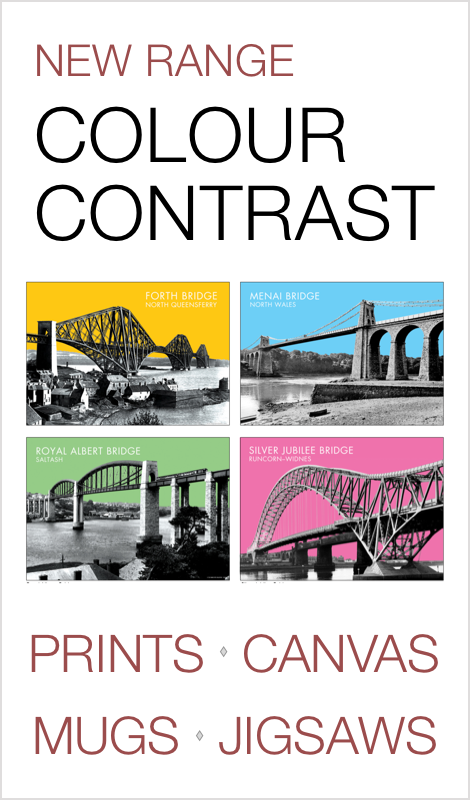 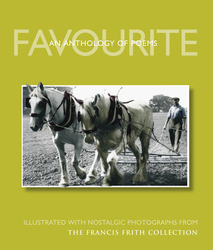 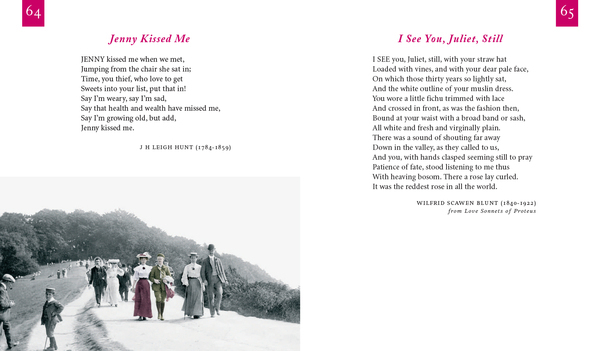 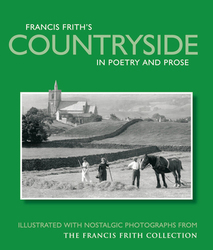 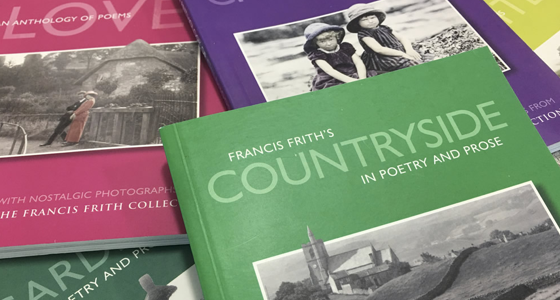 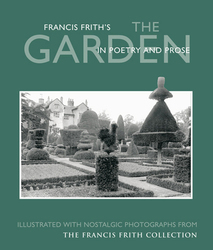 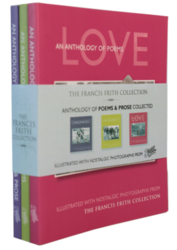 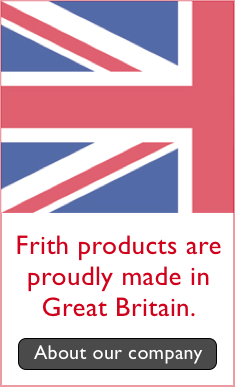 Poetry and prose pocket anthologies - mouth-watering fusions of classic literature and Frith photography. 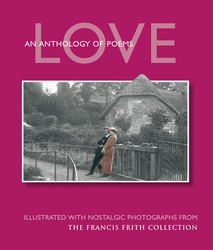 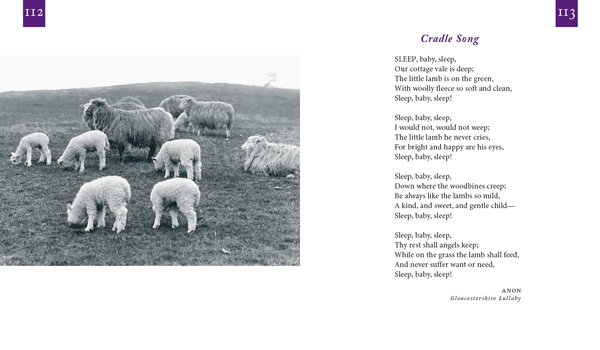 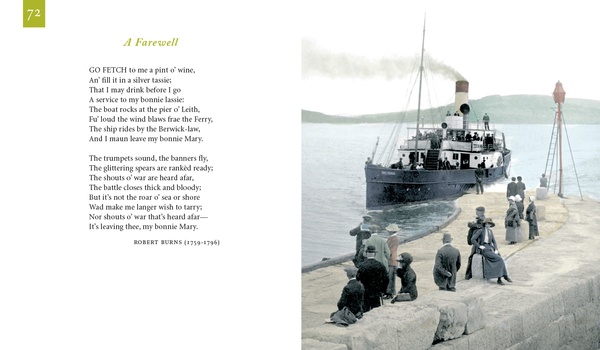 Featuring poems from Thomas Hardy, Robert Burns, William Blake, John Keats and many more! 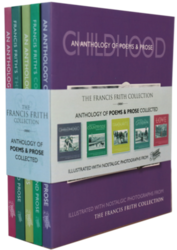 There are 8 books in this series. 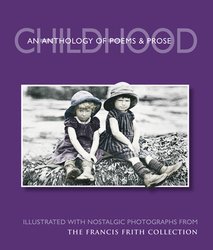 Scroll down for what to expect in your Poetry Books book.